*** Waterviews *** Classy and easy Florida living minutes from the coveted beaches of Anna Maria Island. 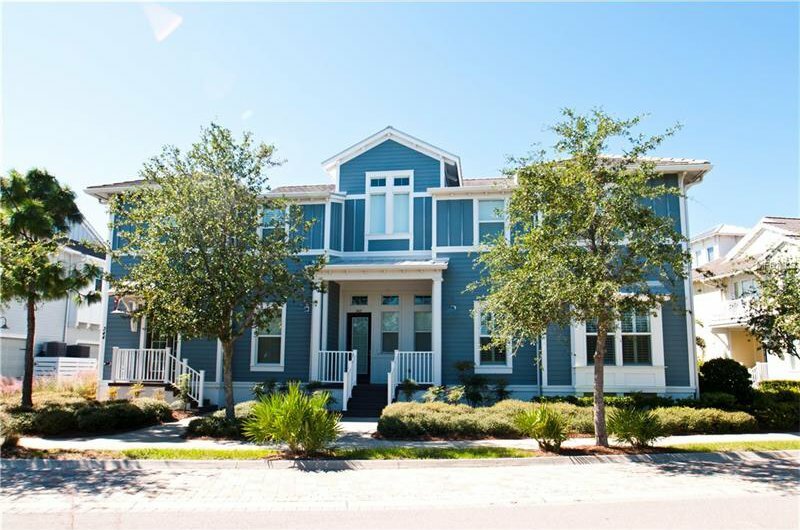 This Bimini floor plan in Harbor Isle is ready to be your full time residence or that 2nd home you just can’t wait to visit again and again. 3 bedrooms and 2 baths will give you plenty of room for any of your plans. As you walk in this home, you will feel at home immediately. Cozy open floor plan enables you to and your family to take it all in. You have waterviews from the kitchen, the dining room, the living room and the master bedroom. A Green Energy Star home has been impeccably cared for since the day it was built. Come relax in your screened in lanai with sparkling views of the lake. Take a walk through the amazing grounds on the walking and bike paths. If you are a boater, you’re in luck! The marina is taking applications for your boat. There is casual dinning at the award winning Beach Club. Take a swim in the incredible pool just two lots from your home or the other beautiful pool at the Beach Club. This gated community offers amenities that go on and on and will include the highly anticipated Margaretville. This property is gives you luxury and the beach all in one. If you want a lifestyle, you will find it here. Listing courtesy of An Island Place Realty Inc. Selling Office: AN ISLAND PLACE REALTY INC.